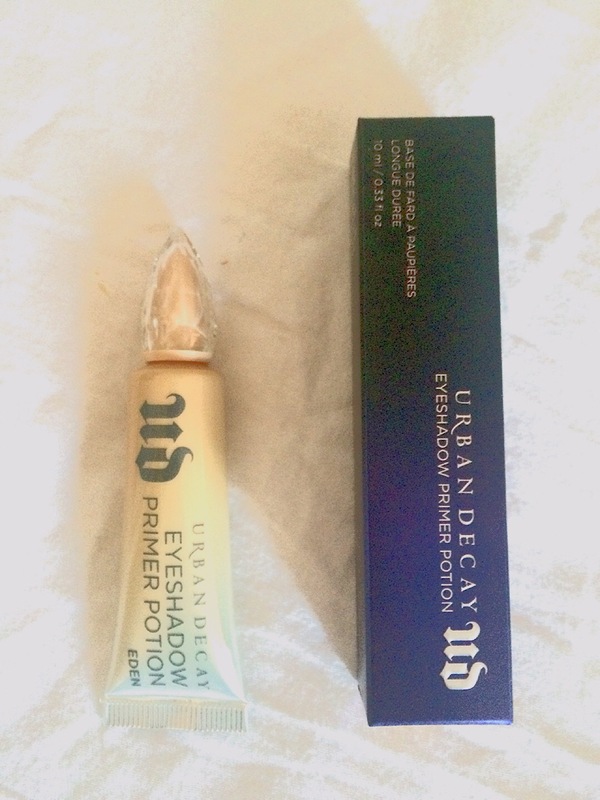 Urban Decay Eyeshadow Potion-could it be magic? “Space-age polymer technology fills in any imperfections on the skin’s surface, prepping your lids for all-day shadow.” Like the sound of that? I did. So today my mission was to find out if their claim of “24-hour, crease-free shadow, more vibrant color and smoother application” could be substantiated. I chose the shade Eden on the shop assistant’s advice. It is an opaque light yellow colour, best for oily lids. 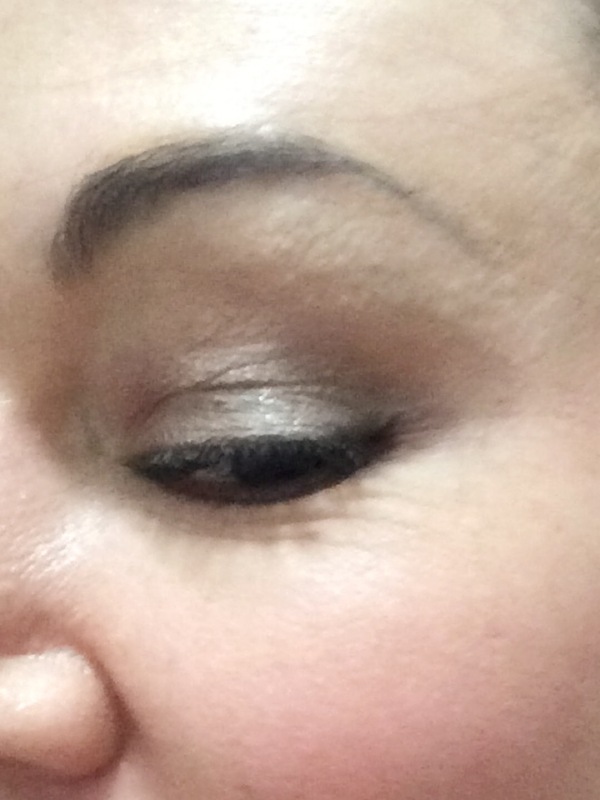 There is also “Original” in a flesh tone and “Minor Sin” in shimmery champagne. The lady said you could also use Eden to cover dark circles. I don’t normally bother putting lots of stuff under my eyes. It always ends up collected in my wrinkles (I’m a bit old). 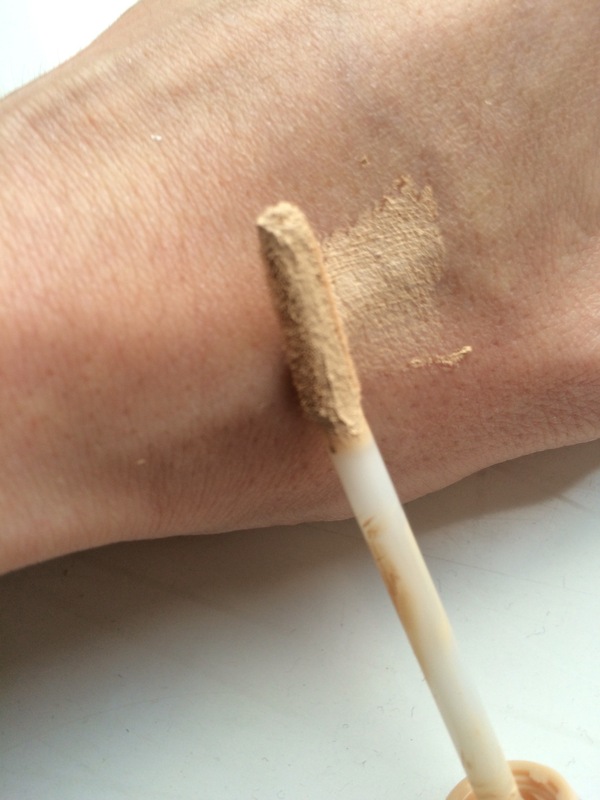 The eyeshadow primer in question is truly very opaque. It does feel like it might stick around for a while. I don’t know if it “filled” my imperfections exactly. My eyeshadow required a bit more effort to blend. It’s the same, ladies and gents! Result, something that works. I didn’t end up with a black crease like I normally do. Get in! I’m not going to test out the claim that it will last 24 hours because I’m not a dirty pig and I want to wash my face. But several hours in the wind, rain and overheated shops is as much staying power as I need. Previous Post One beauty tool you never knew you needed? The Spoon! Next Post Beauty Hack Experiment- a lighter and some sellotape. 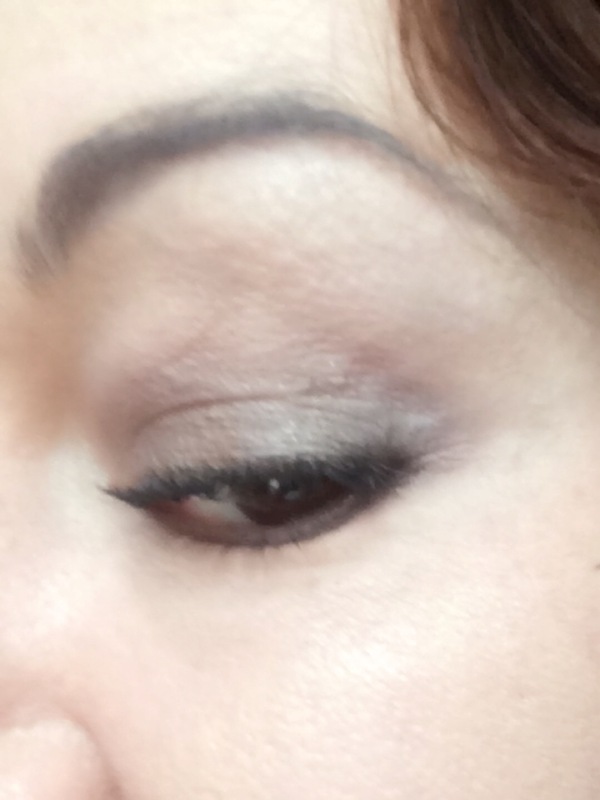 Literally a smoky eye.